During the week, our top news stories can be found in The Daily Briefing. The only way to get it is to sign up and it will be emailed. Here are stories with the weekend half over. 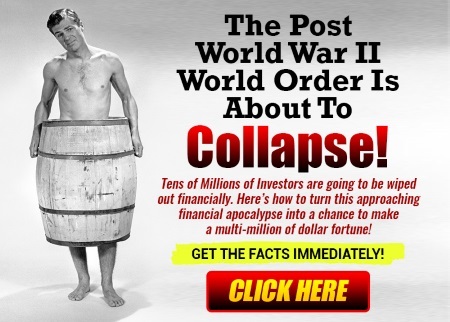 This has the potential to knock Wall Street for a loop. Profits were diverted to outside partied and were never booked. The SEC is going to be all over this in the coming weeks. With the stock at $229.69 after bouncing off $210 it could retest and if it breaks, test $200 or lower. Could the recent strong economic data begin to cool and ultimately lead to a recession. The consensus seems to be building on this idea. Apple Will Stop Revealing How Many iPhones It Sells. That’s a Bad Sign. Wall Street would have been okay with Apple dropping unit sales of the iPad and the Mac. The iPad has been replaced to a large degree by the iPhone. Mac sales have been slow for ages. But to cut our reporting unit sales on the iPhone has many analyst upset. Watch for a slew of downgrades in the coming weeks. President Trump wants each cabinet member to make cuts to their budget yet he is will to throw away money on border deployments. The inmate is clearly running the asylum. The price of oil is not going to go higher on the Iranian sanctions if President Trump continues to talk tough but then not follow through. This is the latest case and it will not give the oil stocks a "Trump Bump". Over the last few days, there have been some 36 mini quakes with the largest at 4.1. 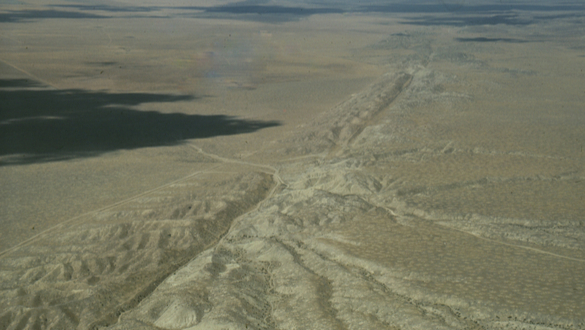 They are all connected to the San Andreas fault. Could a big one be imminent?